← Steinway L Pre-owned, Lightly Used Ebony Steinway L 5’10.5 (VIDEO) Grand Piano 1945 $13,950. 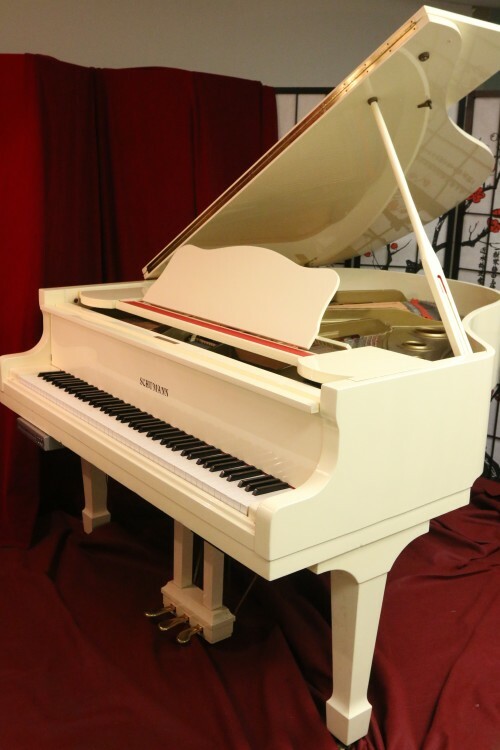 This entry was posted in Uncategorized and tagged long island piano for sale, long island Schumann Piano for sale, Long island Used Schumann for sale, player system, Pre-ownes Schumann for sale, Schumann Piano, Schumann Piano For Sale, Schumann Piano for sale nyc, Sonny's Piano, Sonny's Piano TV, Sonny's PianoTV, sonnys piano warehouse, sonnyspianos, SonnysPianoTV, Used Schumann for sale, White Gloss Piano for sale. Bookmark the permalink.